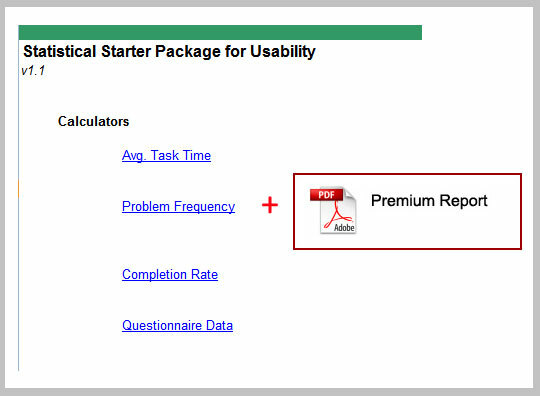 A package of the popular How to Conduct a Quantitative Usability Test Report and four of the most commonly used excel calculators for getting started measuring and reporting usability with confidence. 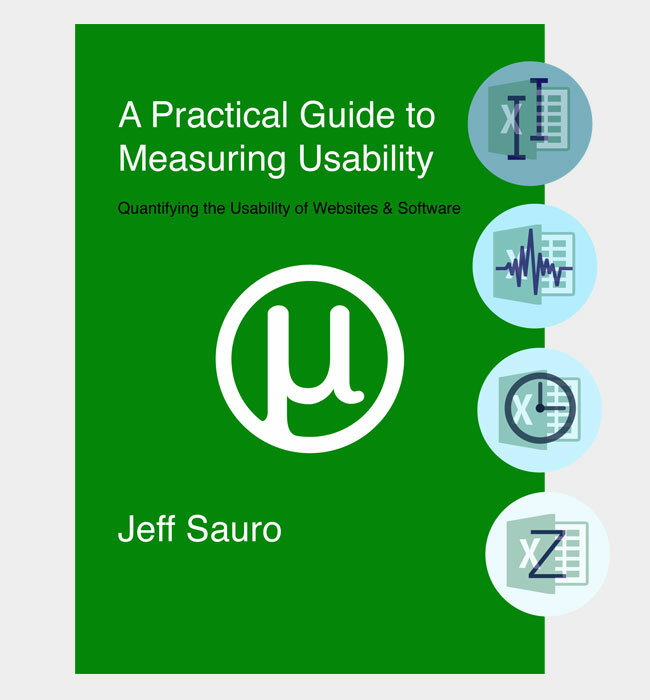 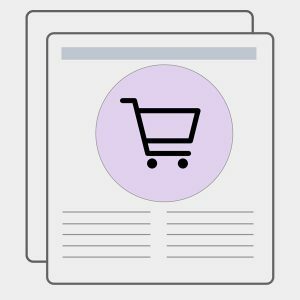 64 Page PDF Premium Report on conducting quantitative usability tests. 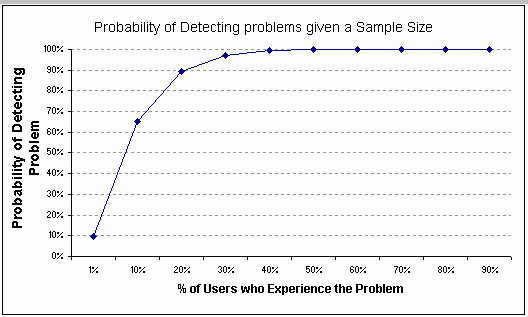 Problem Frequency Calculator which allow you to estimate a problem's impact on all users in small sample qualitative studies. 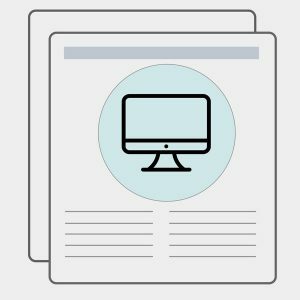 If you see 2 out of 10 users experiencing a problem this calculator will provide the most likely percentage of users who will experience the problem (between 5% and 52%). 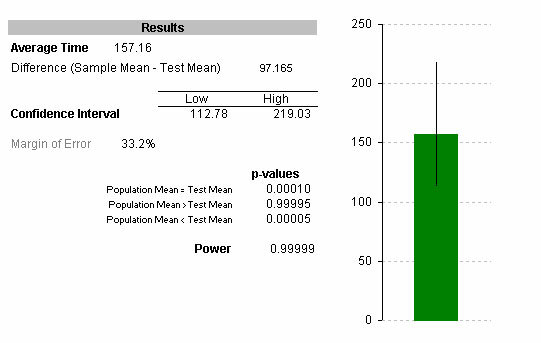 Average Task Time Calculator which handles non-normal task time data and provides confidence intervals around the most likely average time. 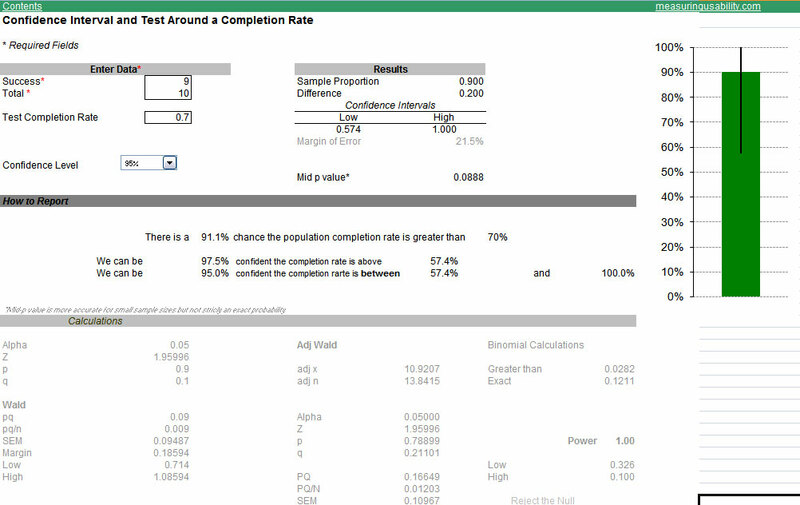 Task Completion Calculator provides the most accurate confidence interval around a small sample completion rate. 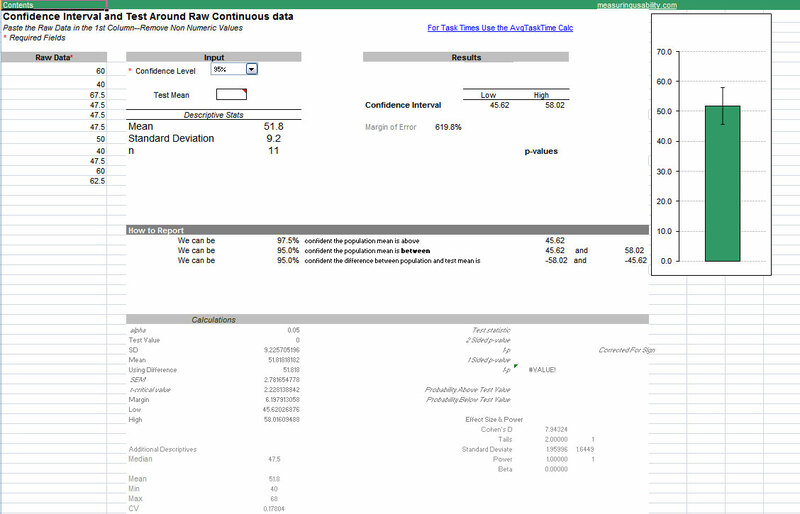 Questionnaire Confidence Interval Calculator provides a quick way to generate an accurate confidence interval around any size sample for rating scales.